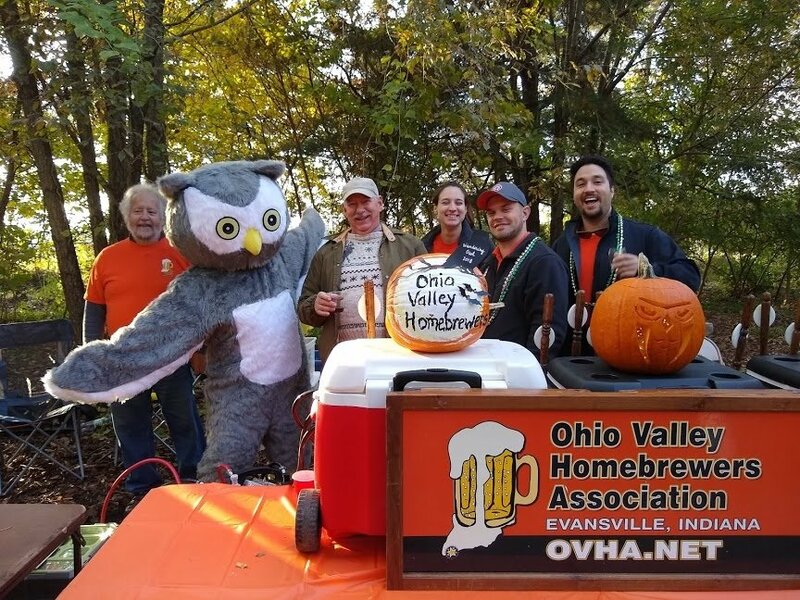 Event season is already upon us, and OVHA already has one under our belt with Zoo Brew just around the corner! 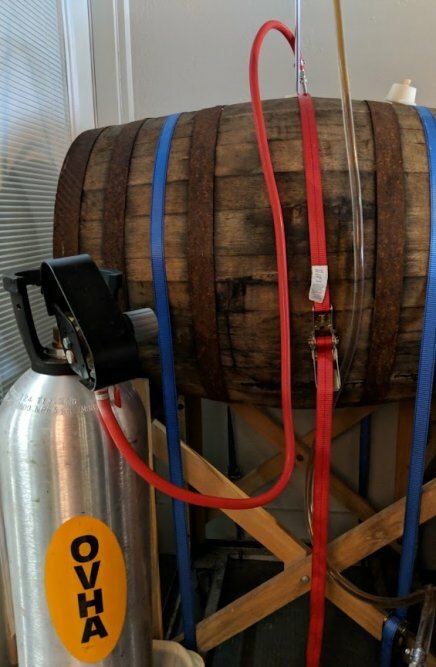 I hope everyone had some time to brew something to donate/showcase at the event. All proceeds from ticket sales go to support the Mesker Park Zoological Society, and it is the second largest annual event that we support. Sign ups and beer donations are still open! 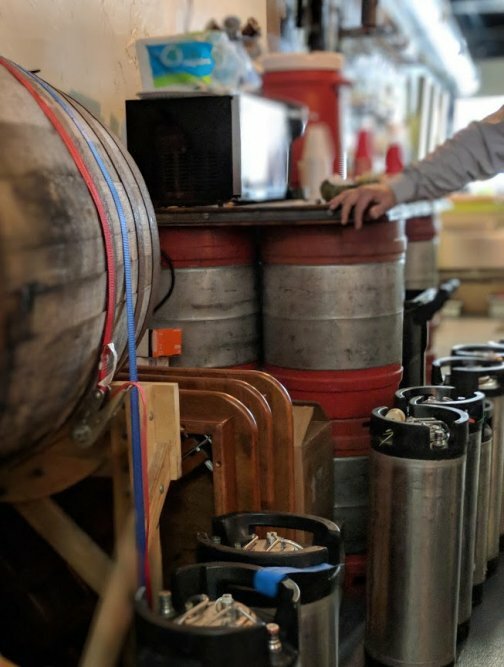 If you need to free up a keg or empty some bottles, please consider a homebrew donation to Zoo Brew. OVHA been very busy since our last meeting. We have some exciting news to share from Upland Upcup… Taylor Brummett won Best of Show!!! 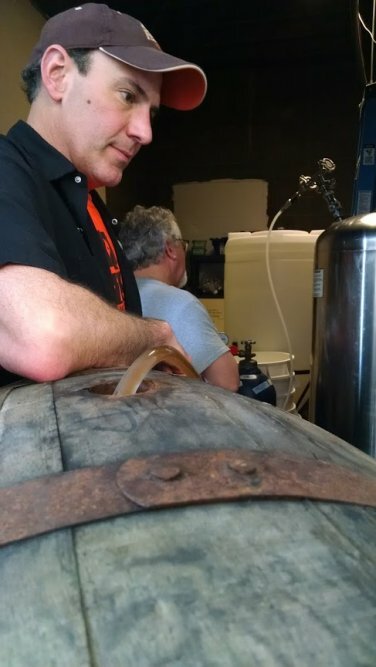 Upland brewery will brew his recipe on their system, enter it into the GABF and serve it at all of their taprooms! Please join me in congratulating Taylor! 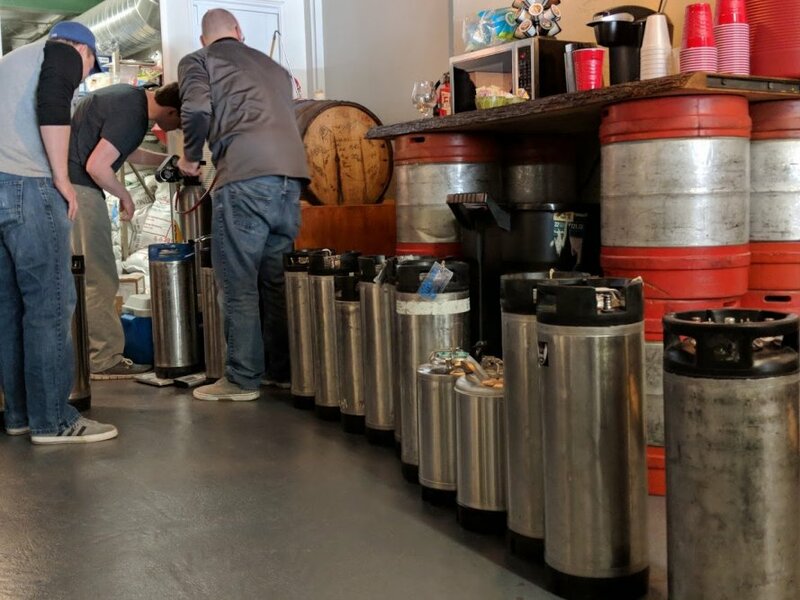 AHA Big Brew Day was very successful (both at Evansville and Mt. Vernon) and we had a great turnout for brewers as well as visitors learning about homebrew and OVHA. Thanks to everyone who came out to brew, and to Dutch for the food at the Evansville brewsite! 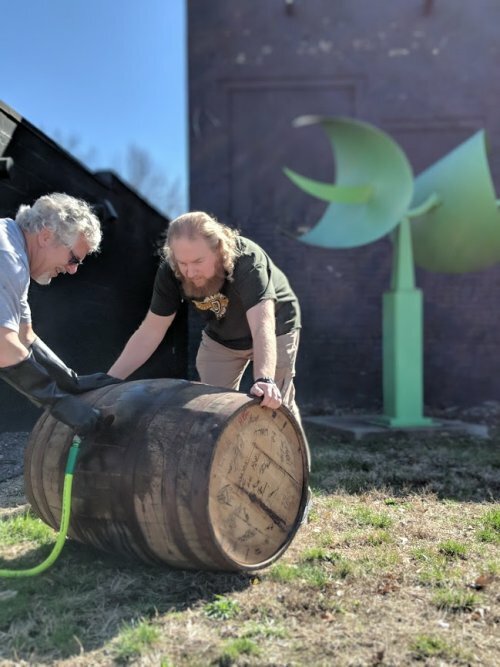 On May 9th, our OVHA Wee Heavy was transferred to the Elijah Craig Barrel. 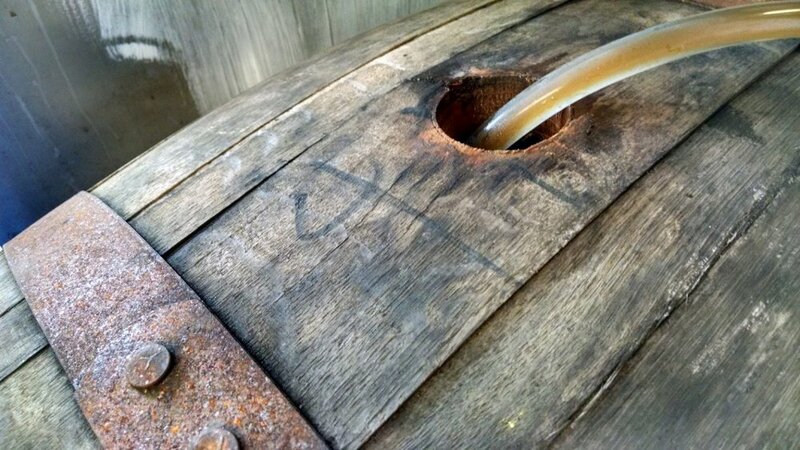 Let us hope for blessings from the beer gods that this beer ages well in the barrel. 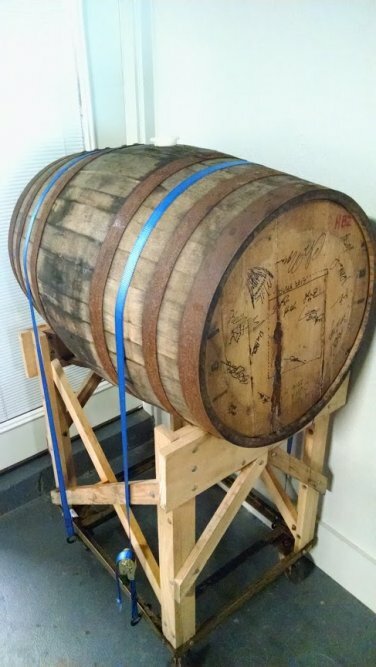 Thanks again to Jeff Smith for hosting us at Evansville Brewhouse, and to Liquor Locker for donating the barrel. This month, at the May meeting, Cesar Gonzalez will be giving a short demo on BJCP judging — something I personally plan to get involved with over the next year. 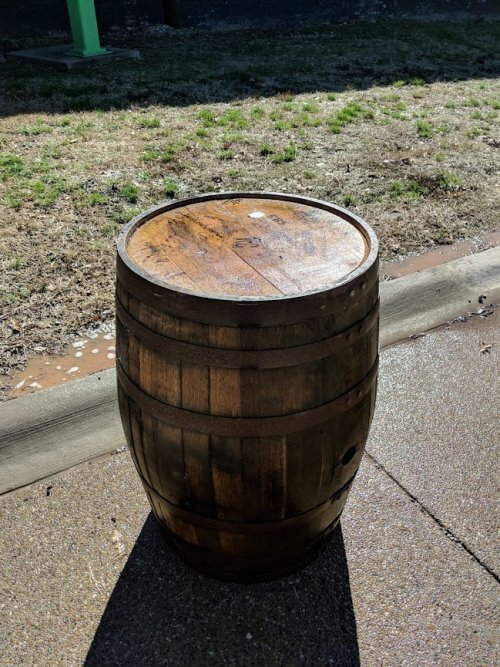 At the meeting, we will have a beer set out at each table for anyone who would like to try their hand at critiquing/scoring a beer the same way a BJCP judge would in a beer competition. As a reminder, don’t forget to start dialing in your Big Turkey recipes before this fall! 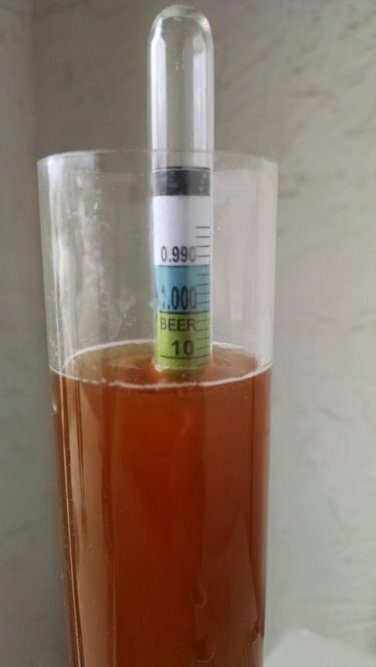 The styles will be: Category 5 – Pale Bitter European Beer & Category 19 – Amber and Brown American Beer and will be scored against the 2015 BJCP Guidelines.